In our previous installment, we discussed the common roofing installation problems that some of today’s homeowners still have to deal with. In our concluding blog, we present ways you can avoid such problems, as well as measures that can help reduce its impact in case it happens to you. To get a quality roof, you have to hire a quality contractor. This means considering all options before making your choice of contractor. In addition to looking into their legitimacy as a contractor (which means asking for license, bond and insurance) you should also consider their reputation and products. You have to make the time to call references, check online reviews and if the contractor holds manufacturer certification for the products they represent. For example, Signature Exteriors is a certified GAF Master Elite® contractor. In addition to being able to offer roofing systems from one of the country’s leading manufacturers, our installers receive their training straight from the manufacturer, which is how we avoid such obvious installation mistakes we’ve detailed in our previous blog. You never skimp on a quality roof. After all, a new roof is an important investment. Whatever money you may save now with a too-good-to-be-true upfront price will cost you later in terms of frequent repairs, maybe even a premature roofing failure. Unscrupulous contractors will cut corners just to reduce the price and get you to sign the contract. Don’t fall into this trap. As with finding a good roofer, you should make the time to research your roofing options and find the one that fits you and your needs. With several financing options available, cost should never be your primary consideration. Workmanship warranties cover roofing problems caused by installation errors and you might be surprised to know that not all new roofs come with workmanship warranties. This is yet another reason to carefully check the roofing system that you plan to buy since not all workmanship warranties have the same coverage. Some will only cover correction and replacement, but not the tear-off and disposal costs. Others, like the GAF Golden Pledge® Limited Warranty, covers all such costs, in addition to up to 30 years of workmanship coverage. 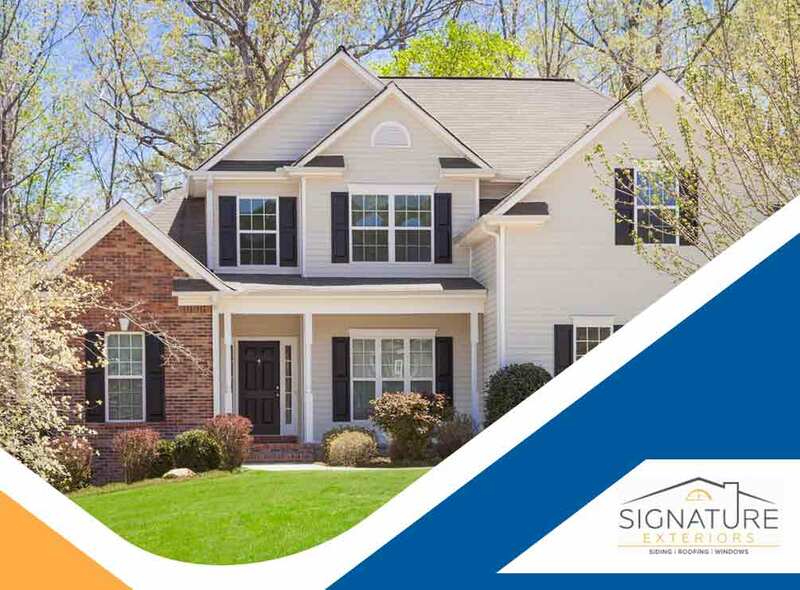 To learn more about how you can have a reliable roofing system, call Signature Exteriors today at (866) 244-8029. You can also fill out our contact form to schedule a free quote. We serve Connecticut areas, such as Norwalk and Westchester.